Provide comfort for the family of Carol Ratcliff with a meaningful gesture of sympathy. the love of God in missions, in worship, and in her own life of service to everyone she knew. Gray, Marlow Caroline Ratcliff, and Mary Alden Ratcliff. donations may be made to the Missions Fund at FBC St. Francisville. 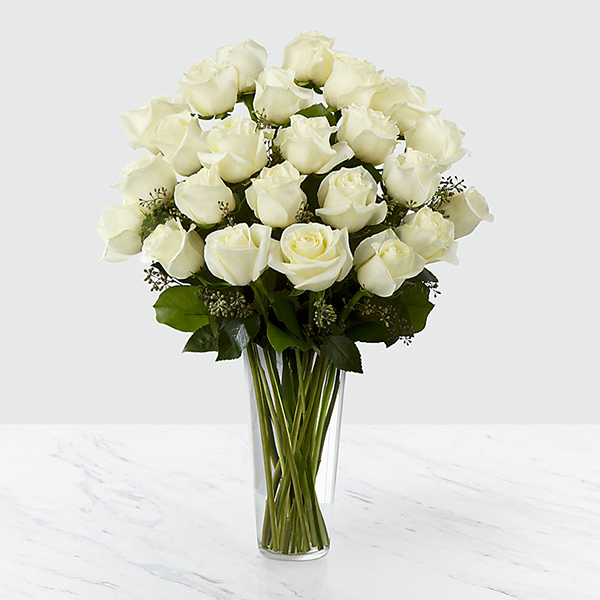 To send flowers in memory of Carol Brock Ratcliff, please visit our Heartfelt Sympathies Store. We encourage you to share your most beloved memories of Carol here, so that the family and other loved ones can always see it. You can upload cherished photographs, or share your favorite stories, and can even comment on those shared by others. Linda and C. Y. Brock sent flowers to the family of Carol Brock Ratcliff. For the family of Carol Ratcliff, with love and prayers. Hermes Ladnier, Sr., Joe Ladnier, Jim and Pat Ladnier. 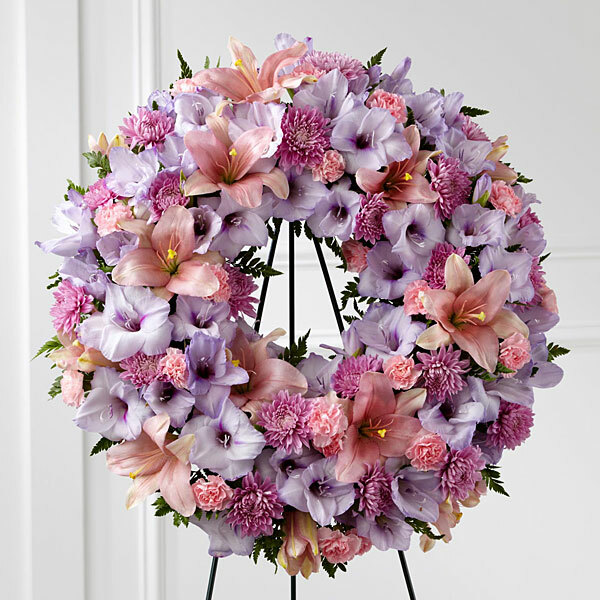 Heartfelt Sympathies Store purchased the The FTD Sleep in Peace Wreath for the family of Carol Ratcliff. Linda and C. Y. Brock purchased flowers for the family of Carol Ratcliff.